Holi is known as festival of colours. It is celebrated at the end of winter season every year which usually falls in later part of February or start of the March. In most of the regions Holi lasts for two days. 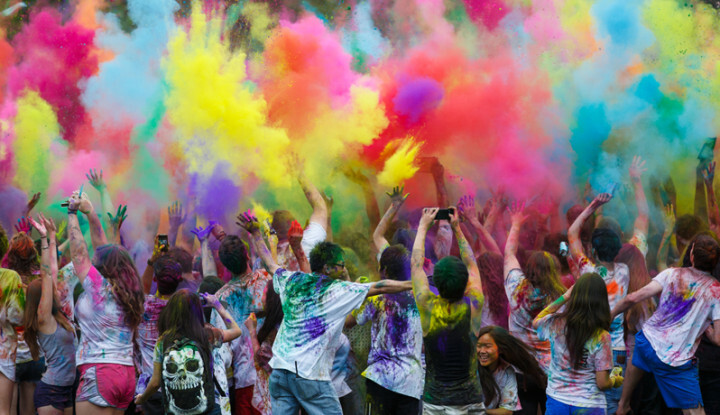 This article explains the effects of Holi festival on the the Environment. On first day participants hold bonfire which is called as “Holika Dahan” and on second day people throw coloured powder at each other and celebrate wildly is called as Dhulivandan or Rangpanchami. People also cook Puran-Poli and sweets at home and invite their relatives and friends for celebrations. As per tradition, in celebration of Holika Dahan i.e. bonfire which contribute to deforestation. During Holi festival Carbon Dioxide, Carbon Monoxide, Particulate matter levels go high which causes poor air quality. Also on this auspicious day participants also burst fireworks which release harmful gases and toxic substances into the air which can be measured by air quality monitoring. Bursting firecrackers is not only release harmful gases in the air but also noise pollution. In this festival people like to celebrate with colours while dancing, they use loudspeakers, loud musical instruments that cause noise pollution. This type of noise pollution can be dangerous for infants and senior citizens. In earlier times Holi used to celebrate using organic colours made from flowers. But due to highly commercialization of Holi (& deforestation) festival many companies started manufacturing chemically prepared colours (Dyes) which are highly toxic. They are not readily degradable under natural conditions and cannot be removed by conventional wastewater treatment methods. 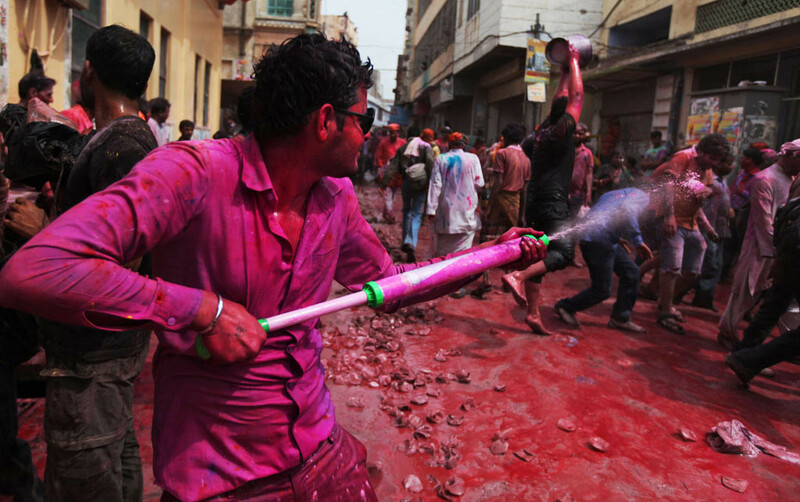 Water pollution is considered as one of the major effects of Holi festival. Currently, in India all cities are facing water shortage. Considering this, people throw water buckets to each other, children throw water balloons at each other which is questionable. Also plastics bags, balloons can block the drainage system of the city. Also chemical colours mixed water can damage water bodies and soil where it is released in sea or river. In recent study it is found that all types of chemically prepared colours are harmful to our health. It may contain Lead oxide, copper sulphate, Aluminium Bromide, Prussian blue, Mercury Sulphide etc. 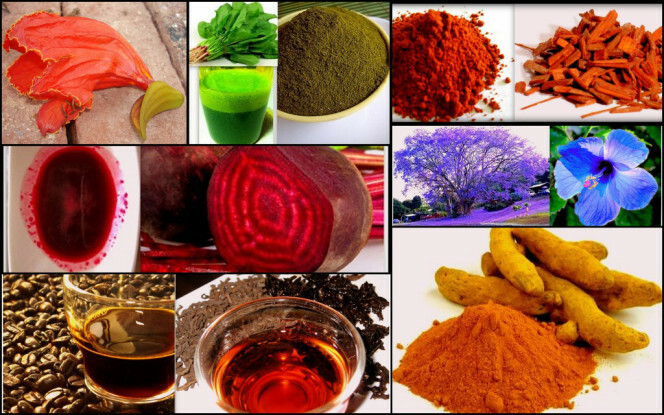 Many colours causes Asthma, skin irritation, rashes, swelling, allergy and it affects the eyes. Also we can reduce the size of “Holika Dahan” i.e. bonfire so that we can save some trees to reduce effects of Holi festival. We can avoid using loudspeakers to reduce noise pollution so that infants and senior citizens have low impact on health. To celebrate eco-friendly Holi first of all we need to make our colours eco-friendly. We can create colours by using fruits and flowers at home. Also we can distribute in our friends so that they won’t buy chemically prepared colours. In recent years, India is facing drought in many cities. In that case playing Holi with water is a bad idea. Lot of water is wasted during Holi festival. We can reduce consumption of water by celebrating waterless Holi i.e. avoid throwing plastic bags and balloons filled with water, use carpet before celebrate Holi as it becomes easier to clean floor hence minimal wastage of water. If you know any ways to celebrate eco-friendly Holi festival then let us know in the comments. 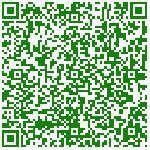 Also Learn about effects of Ganapati festival on the Environment. Thank you Sawariya.. Glad that you liked the Post.